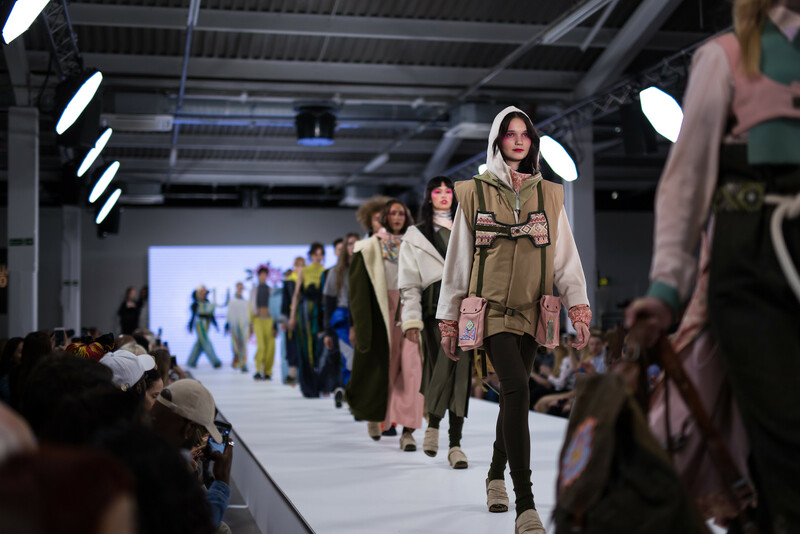 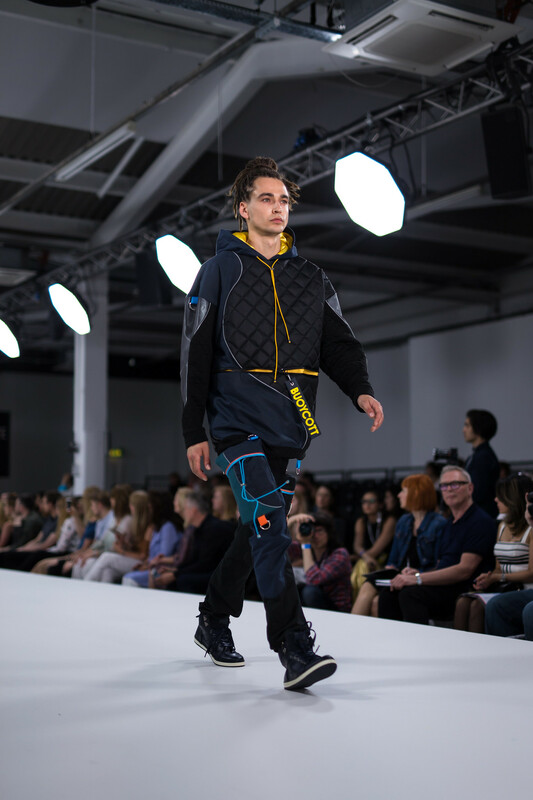 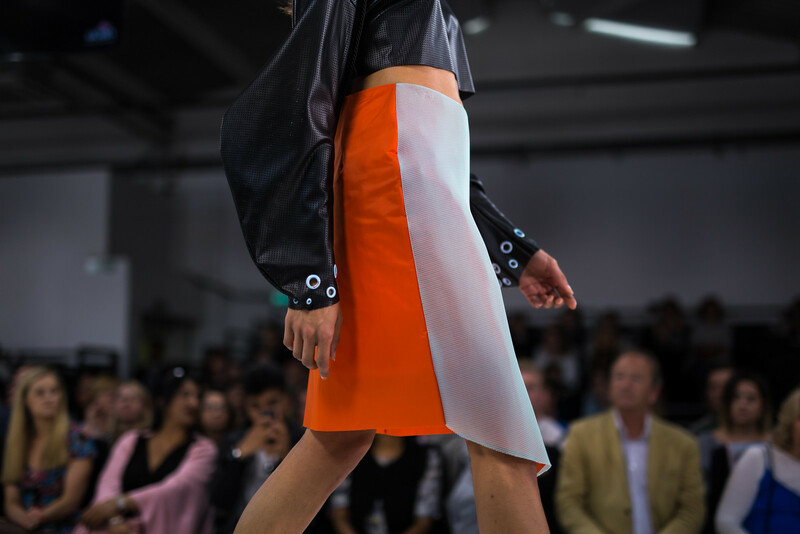 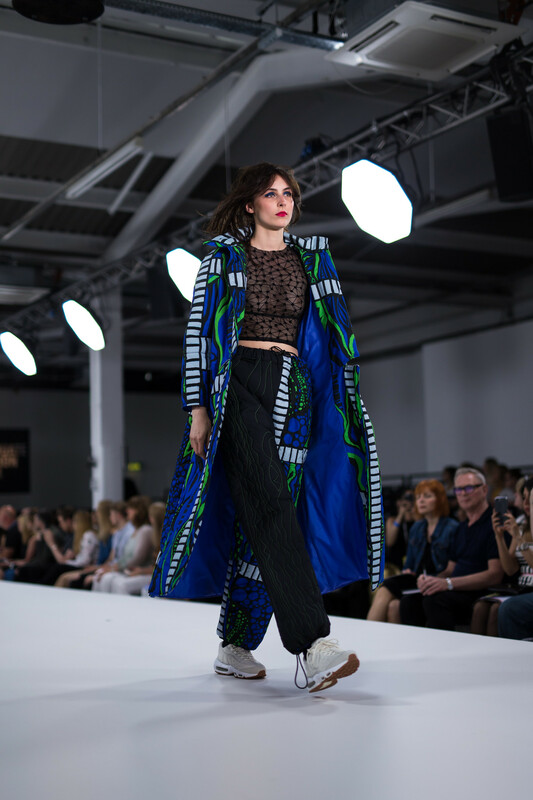 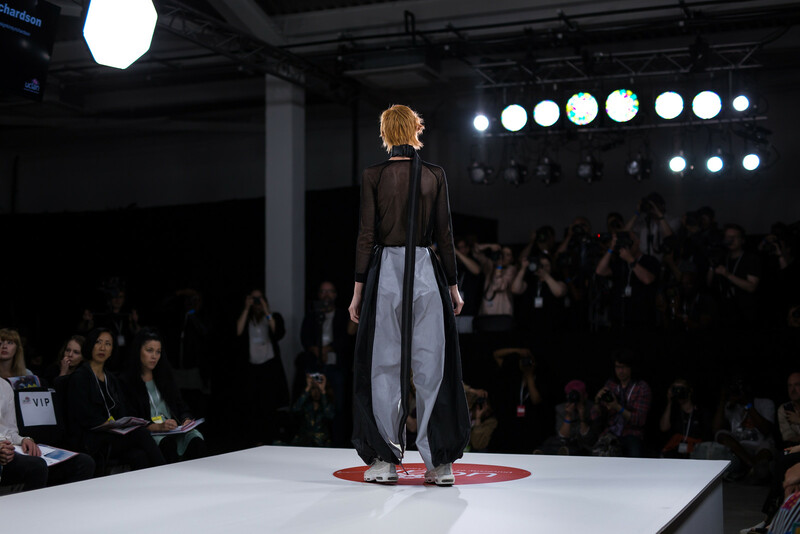 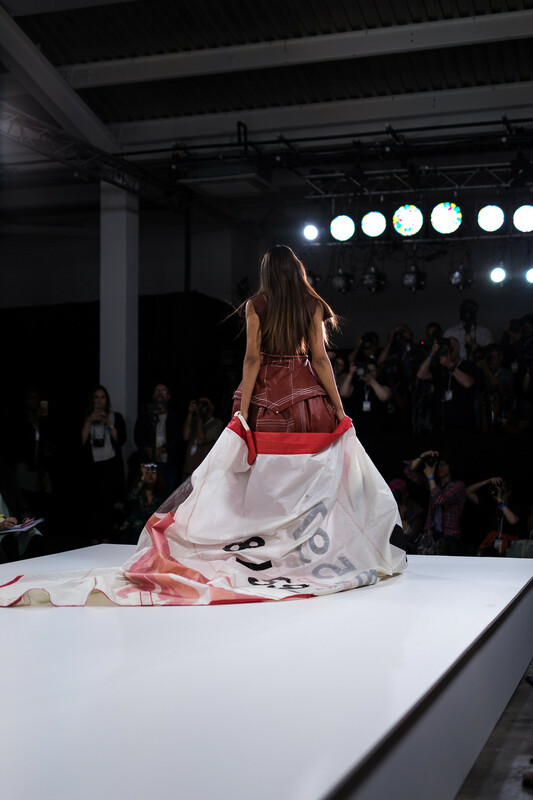 The final-year collections that make the Graduate Fashion Week runway are widely varied, from streetwear to couture, from understated chic to the outright eccentric, yet each is expressive of its designer's skill and talent. 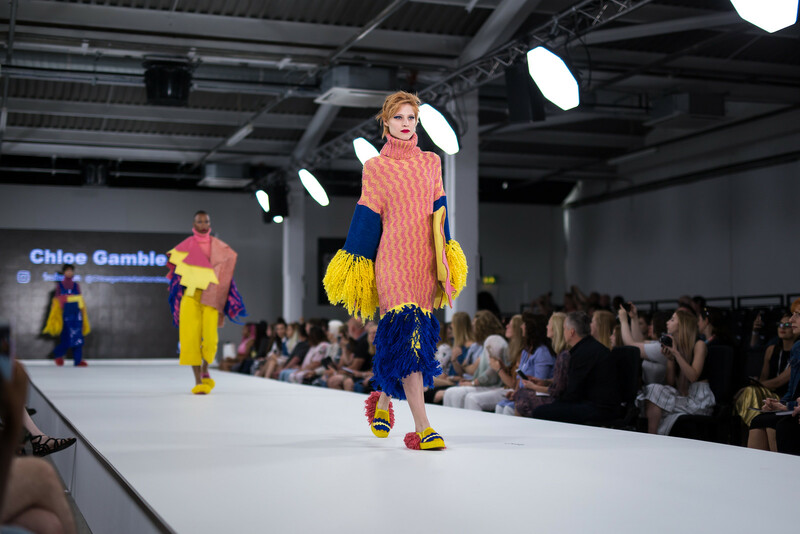 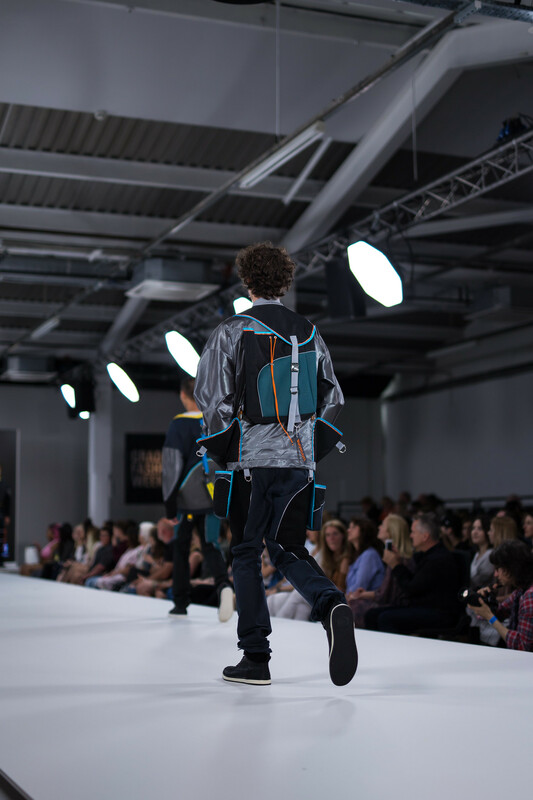 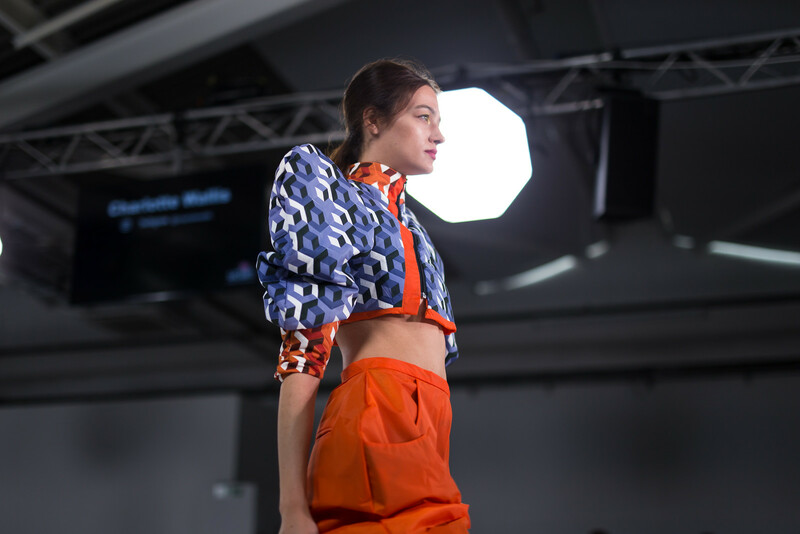 You can see virtually all the graduate work - including notes on inspiration and design process - by exploring the exhibition halls, although I much prefer a seat at the catwalk show, where the ensembles are in constant motion. 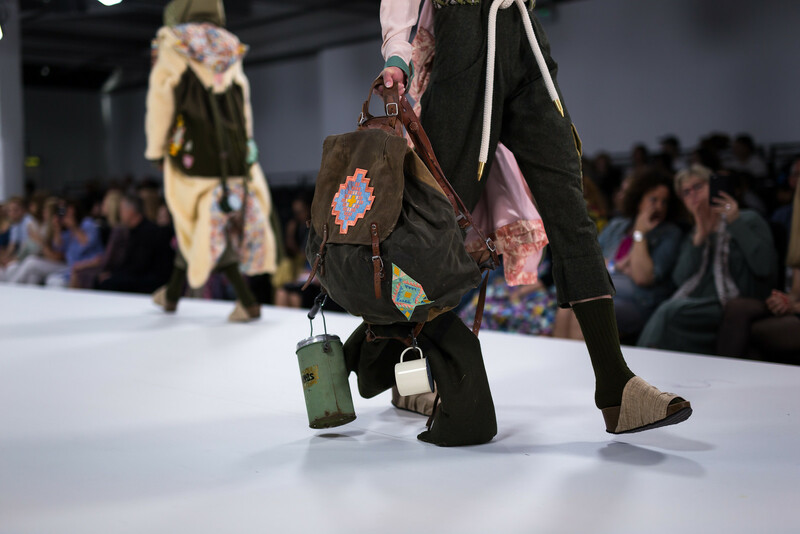 The first show I attended was that of the University of Central Lancashire. 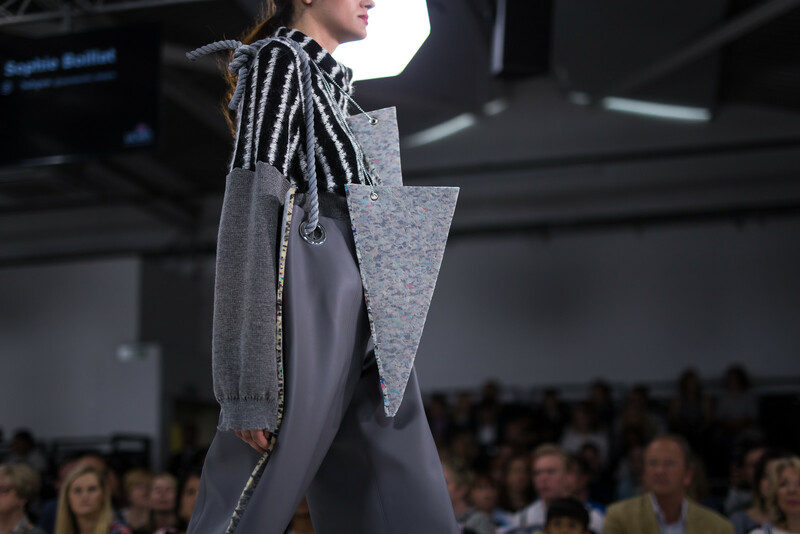 Among my favourite collections were Alice Green's statement knitwear pieces, fashioned in hues of pink and grey, Amelia Robertson's "Survival Is Not Mandatory", a fusion of expedition attire and feminine styling, and also Helen Hyde's contemporary menswear collection, featuring Tron-esque outerwear with tongue-in-cheek intimations to the political zeitgeist.